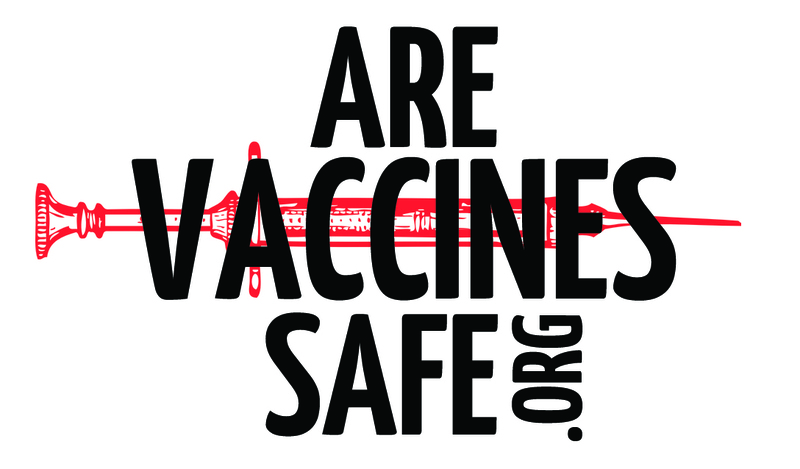 Are Vaccines Safe? Learn The Truth Now! Join The Movement! BUY SHARE CARDS – w/ FREE SHIPPING! 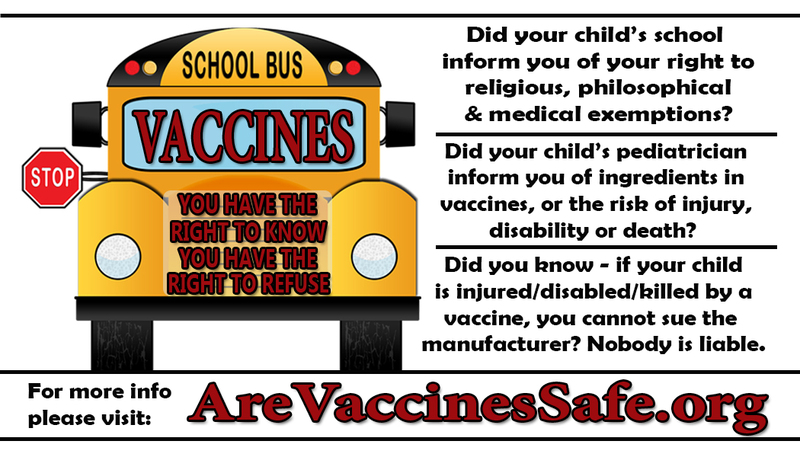 that in 1986, pharmaceutical manufacturers producing vaccines were freed from ALL liability resulting from vaccine injury or death by the Childhood Vaccine Injury Act? With this, vaccines became HIGHLY profitable. There are now 271 additional vaccines in development and mandatory vaccine laws for children and adults being pushed in most states. We must ask ourselves; are we really at greater risk, or is there a more sinister agenda at play? aluminum phosphateGreatly increases toxicity of mercury, so caution about minimum mercury tolerance is therefore severely underestimated. CDC scientists and all doctors are well aware of this. beta-propiolactoneKnown to cause CANCER. Suspected gastrointestinal, liver, nerve and respiratory, skin and sense organ POISON. formaldehydeRanked one of the most hazardous compounds to human health; can cause liver damage, gastrointestinal issues, reproductive deformation, respiratory distress and cancer. 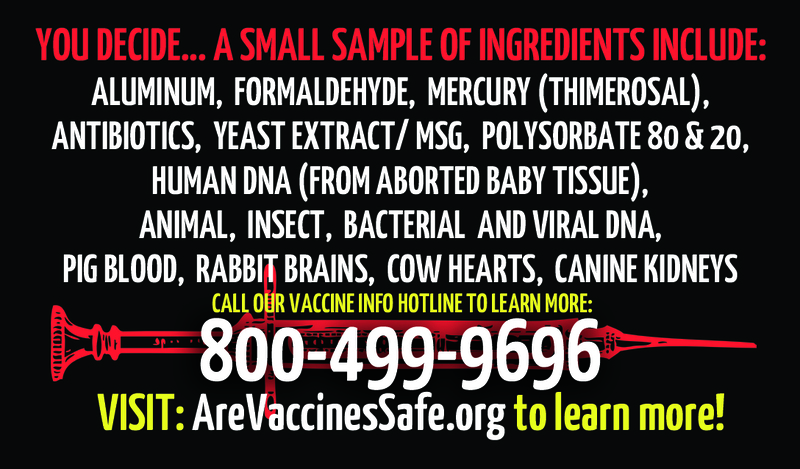 Plus, formaldehyde has been known to fail to deactivate the virus the vaccine is intended to cure, thus enabling a live virus to enter your blood and infect your system. gelatinDerived from the collagen inside animals' skin and bones. 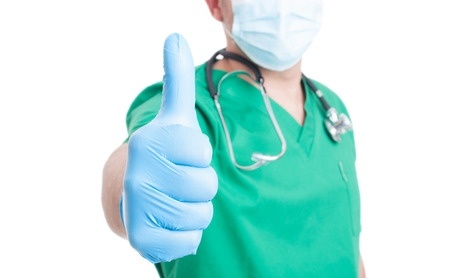 Injecting gelatin poses the risk of infection from synthetic growth hormones and BSE infectivity (mad cow disease). MSG (monosodium glutamate)When injected becomes a neurotoxin, causing CNS disorders and brain damage in children. phenoxyethanol (antifreeze)A glycol ether chemical; highly toxic to the nervous system, kidneys, and liver. The FDA warns can cause shut down of the central nervous system (CNS), vomiting and contact dermatitis in cosmetics; imagine when injected into your blood. thimerosal (mercury)A neurotoxic mercury which causes autism: There are 25 mcg in one average flu vaccine, and the EPA safety limit is 5 micrograms, so children who are vaccinated simultaneously with multiple vaccines receive over 10 times the safety limit of mercury in one day. The mounting evidence is irrefutable. From VAXXED, to a host of additional documentaries and verifiable news stories, vaccines are proving to be a calculated assault on humanity. 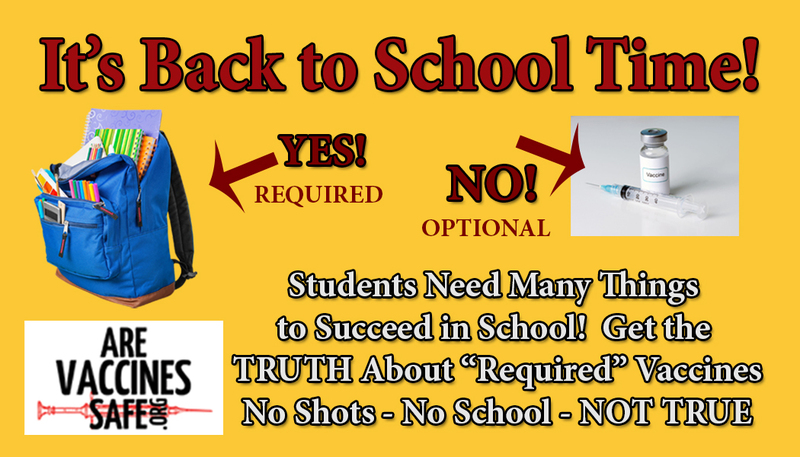 Commit to learn more & share this information with others! 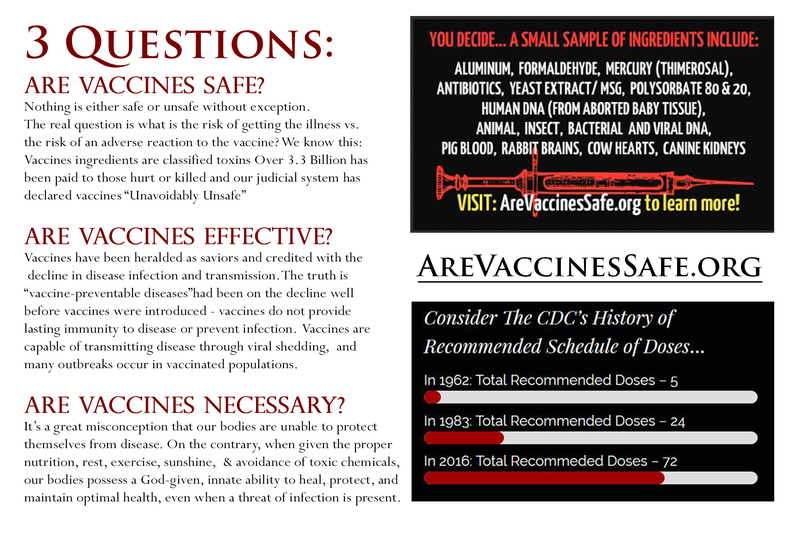 Buy Share Cards From AreVaccinesSafe.org- FREE SHIPPING ON ALL ORDERS! >>Want to make a REAL IMPACT? Get an AreVaccinesSafe.org T-Shirt! 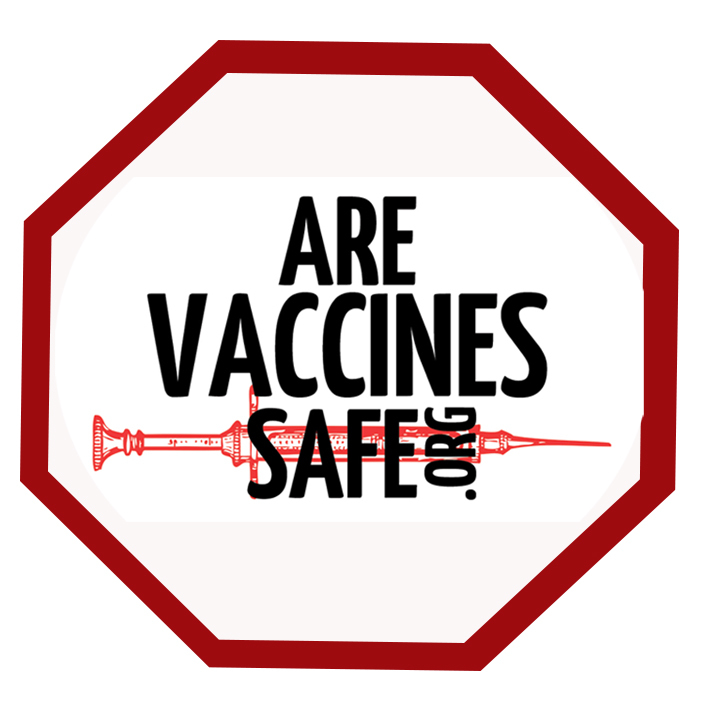 Want To Stay Up-To-Date With The Latest Updates From AreVaccinesSafe.org? Join our newsletter and we'll be sure you receive the latest important news and updates from our team. Thanks for joining our newsletter. You have successfully subscribed! *We PROMISE not to SPAM you or sell your email!